It’s that time again for us to share a fabulous new recipe with you. This one is especially fun, because it’s a drink! 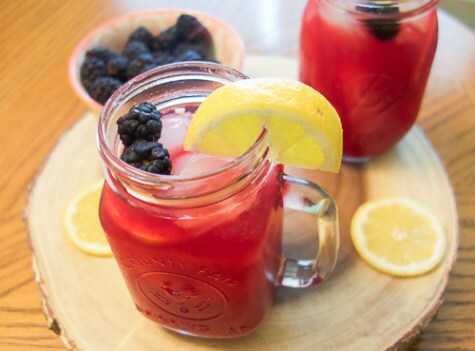 Ok, so not a boozy drink, but how great would a Homemade Blackberry Lemonade stand be for the kids this summer? They would make a killing! My mouth is watering at the thought of how sour and delicious this drink must taste. YUM! This tasty recipe is by the talented Amy from Health Home and Heart blog, where she blogs all about Food, DIY Projects and Parenting. 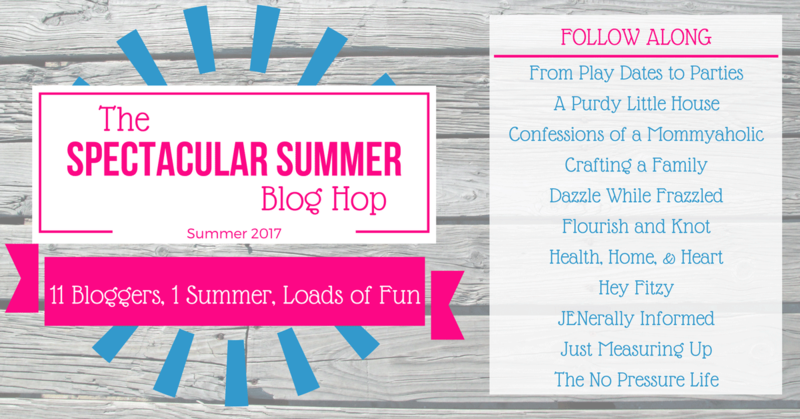 Be sure to check out her fabulous page and follow along with all the other bloggers participating in the Spectacular Summer Blog Hop all summer long. What would you do if you had an extra 30 minutes in a day? Read! I’ve always been a bookworm, and reading has always been one of my favorite hobbies. 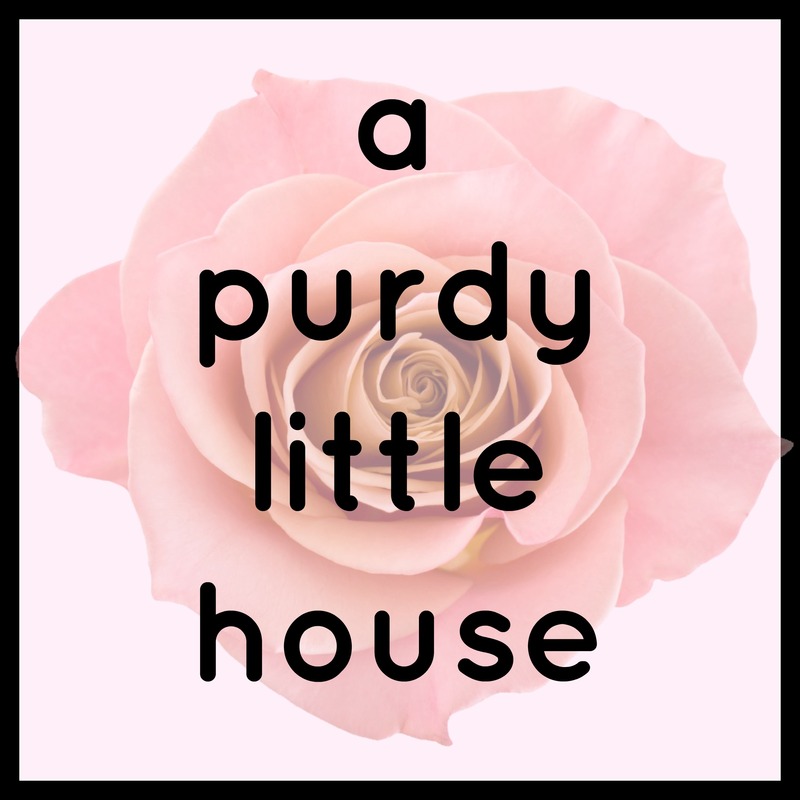 Ever since having my daughter and starting the blog, I don’t have hardly any time to read. It is something that I really do miss having time to do. If money was no object, what would you do all day? Shop for home decor and renovate! Seriously, pretty much my entire house needs an overhaul. Time and money are the two things that hold me back from just redoing everything from top to bottom. If you could join any past or current music group which would you want to join? Gosh, I’m not sure. As a classical pianist, I would love to be able to be a part of a small chamber group. I love collaborating with other artists, and my heart is definitely in classical music. If you could master one skill you don’t have right now, what would it be? Photography. This is a skill that, as a blogger, I know I need major improvement on. I am working on it, and I do feel like my photos are getting better. There is just so much to learn and remember though, that it does get frustrating at times. Yum, yum, yummy, my favorite fruits mixed together.